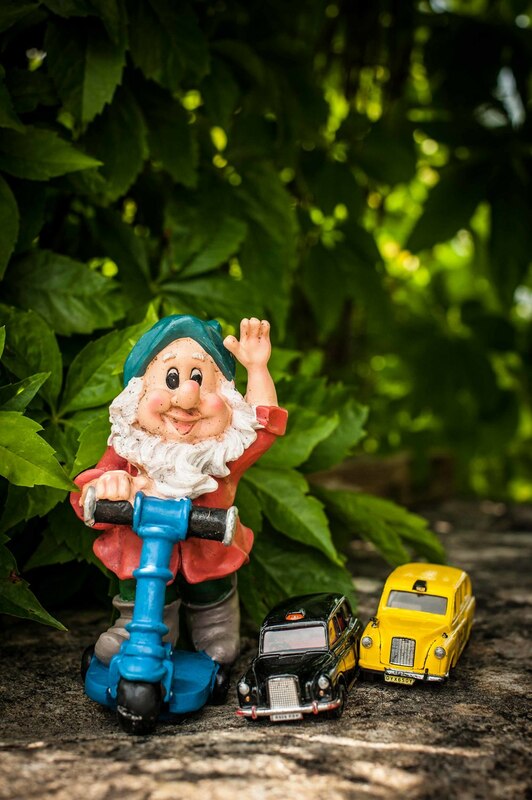 Each year, the picturesque village of Eastcombe, Gloucestershire, is invaded by gnomes as part of it's annual gnome hunt. 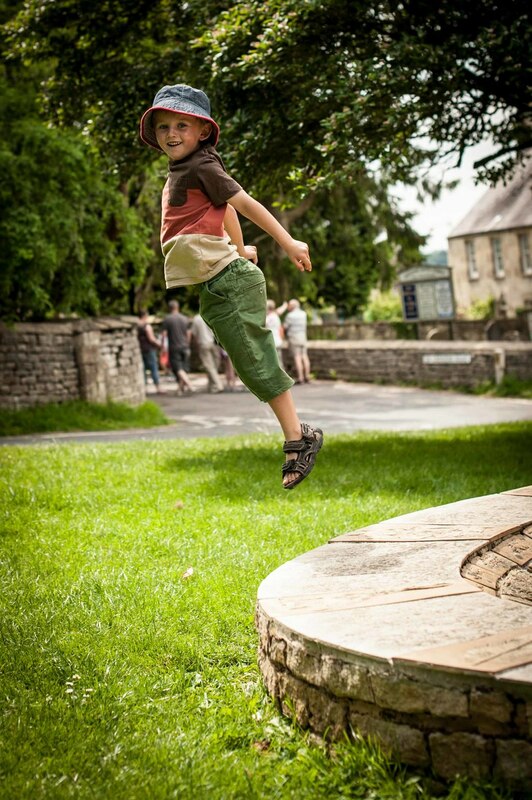 It's a family event following a trail around the beautiful village and gardens to track down hidden gnomes. This year I had the pleasure of going along to photograph it and I soon found myself distracted, peering under bushes and turning over stones! 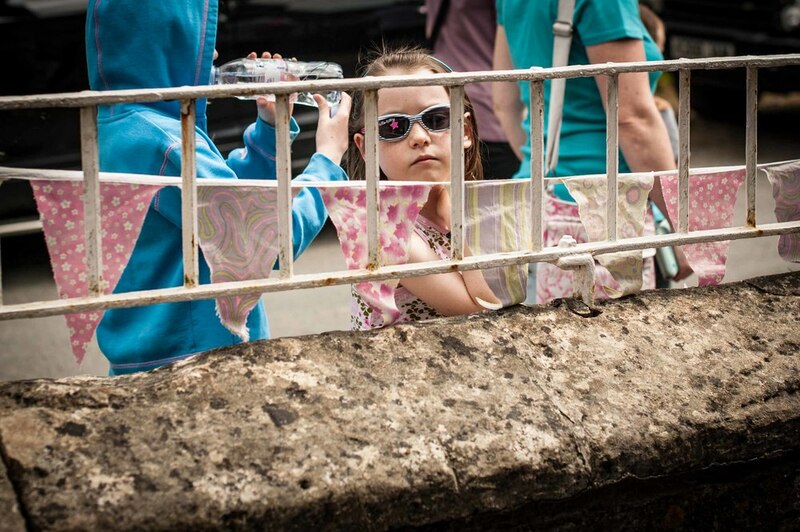 The event starts at Eastcombe Primary School, where there are stalls, refreshments and face painting in the playground, and finishes at The Lamb Inn for cream teas. There's even an ice cream parlour in one of the gardens, if you can find it! 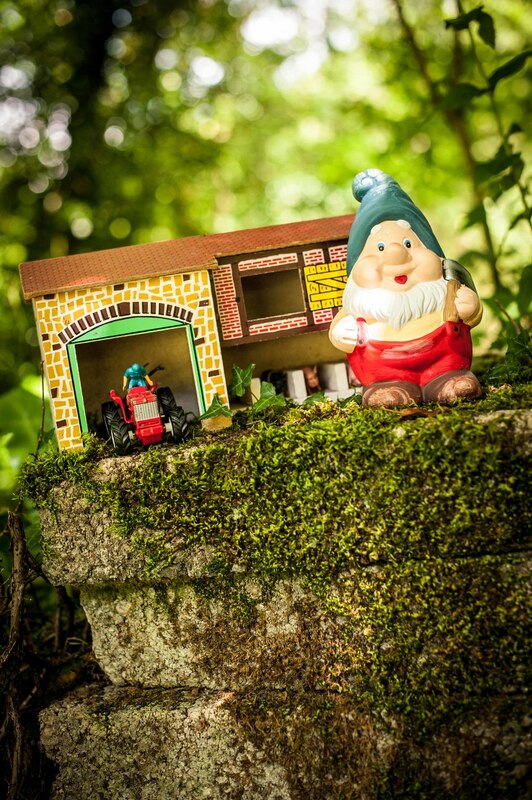 The Eastcombe Gnome Hunt is an absolute must, I'll definitely be bringing my children along to it next year!